So much more than just a photoshoot. A Family Portrait Session with us is more like a bonding experience. This is that chance to pull dad close and give him that huge hug! Creep up behind mom and give her a giant kiss on her sweet cheeks! We will be there the whole while turning the precious moments that you share into a perfectly composed digital file. 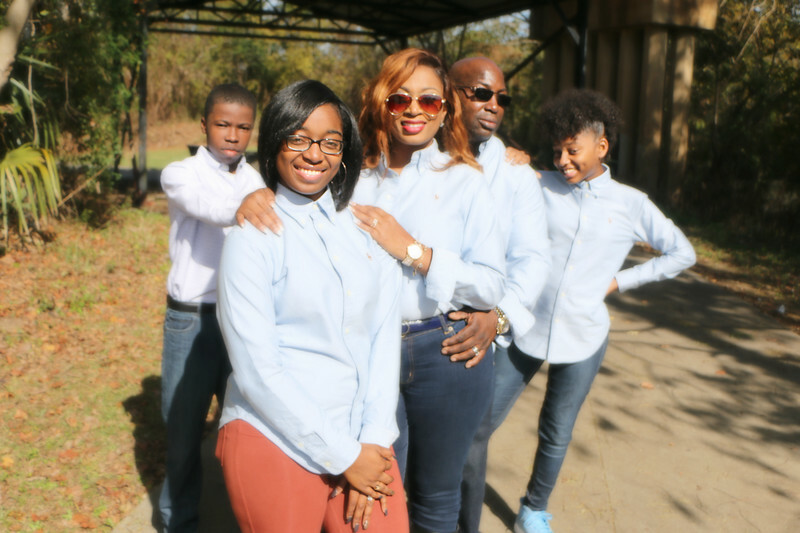 Rather the session is for your immediate family of 5 or grandma has all her children home for the weekend and we are photographing the whole family. W-B Photography is ready and willing to make MEMORIES!